AutoNews.com reports that shortly after the U.S. Department of Transportation Secretary Elaine Chao stated that she wanted the department to become more “innovation friendly,” the department is looking into allowing vehicles with no steering wheels or brake pedals to operate on public roads. On Friday, the department issued a request for comment on a petition from General Motors which seeks an exemption from Federal Motor Vehicle Safety Standards which assumes that a human driver is operating a vehicle. GM requested the exemption in January 2018 as part of its research into self-driving cars; along with a number of other auto manufacturers GM has waited nearly 15 months for a response to the request. 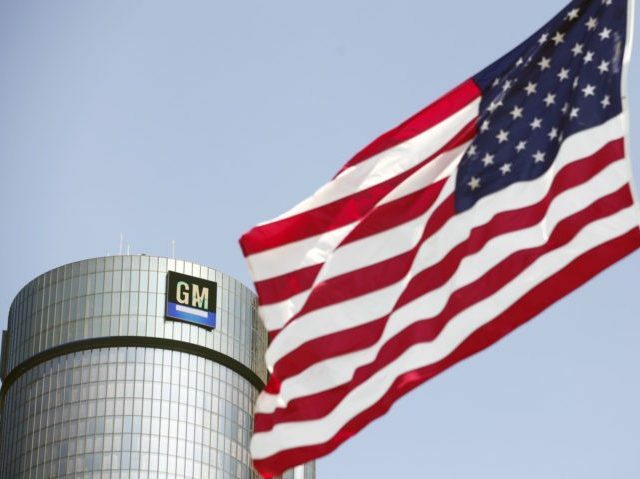 Members of the public now have 60 days to comment on GM’s request, after that time the Transportation Department will begin to formulate rules based on the petition. Chao commented on the petition stating: “The department is actively seeking public comment on proposed exemptions to federal standards and how the public can be protected as new transportation technologies emerge.” It isn’t just major auto manufacturers seeking to receive exemptions from traditional safety standards; startup company Nuro which recently received $940 million from SoftBank’s Vision Fund has also submitted a request for an exemption from safety standards that require cars to have rearview mirrors, a windshield and a backup camera. Chao stated that the department needs to welcome these new innovations: “The department will remain technology neutral, but be a lot more innovation friendly and will help safe and better transportation options become available more quickly,” she said.